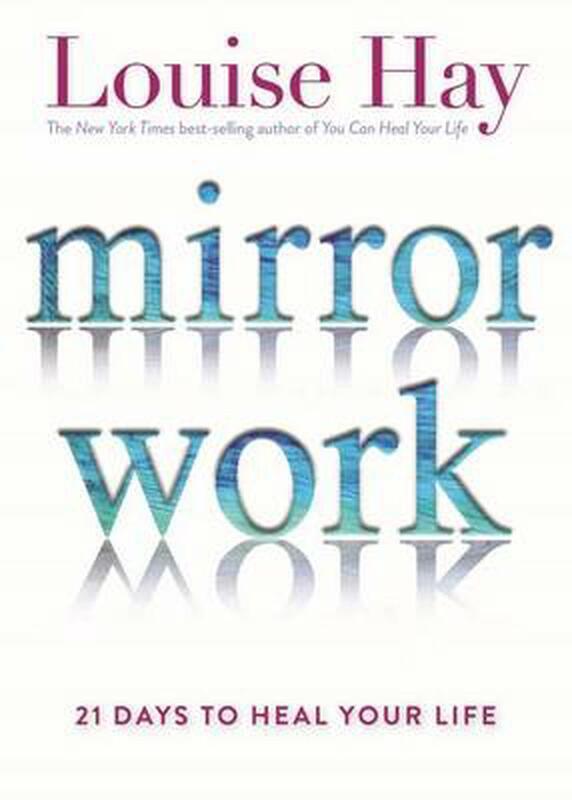 Mirror work has long been Louise Hay's signature method for cultivating a deeper relationship with yourself and others, and leading a rich and meaningful life. Now, in Mirror Work, she shows how in just 21 days, you can master this simple but powerful practice as an ongoing support for positive transformation and self-care. Louise L. Hay, the author of the international bestseller "You Can Heal Your Life," is a metaphysical lecturer and teacher with more than 40 million books sold worldwide. For more than 25 years, Louise has helped people throughout the world discover and implement the full potential of their own creative powers for personal growth and self-healing. She has appeared on "The Oprah Winfrey Show" and many other TV and radio programs both in the U.S. and abroad.